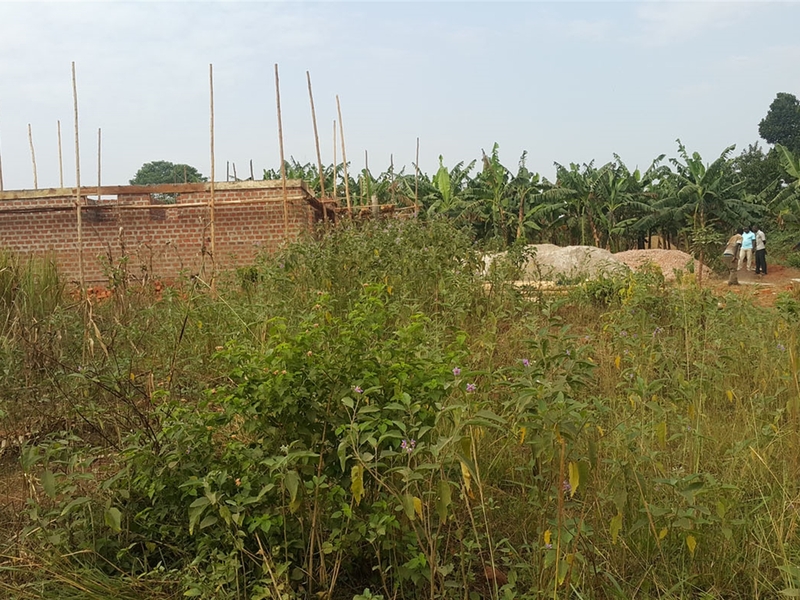 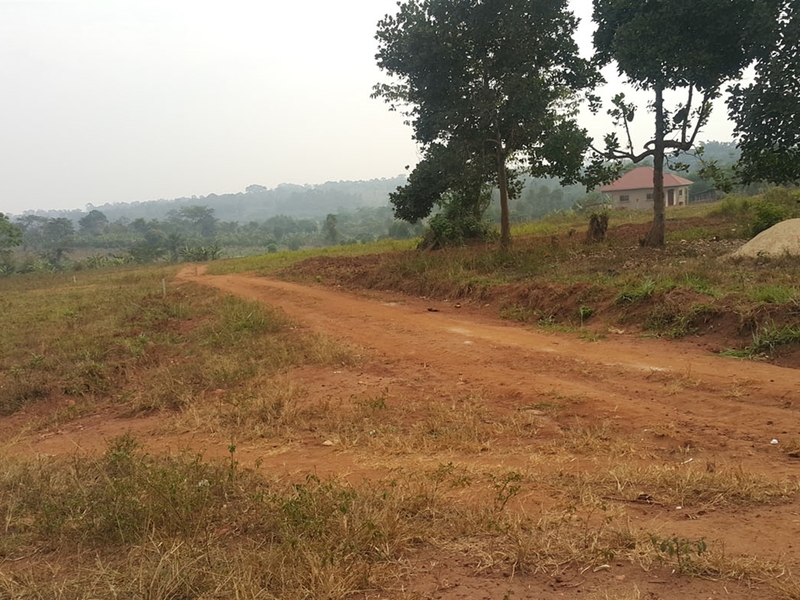 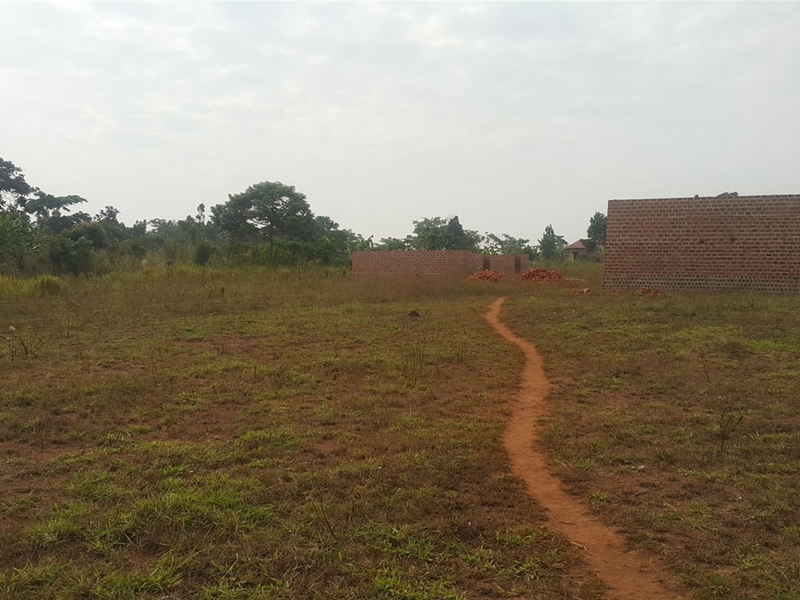 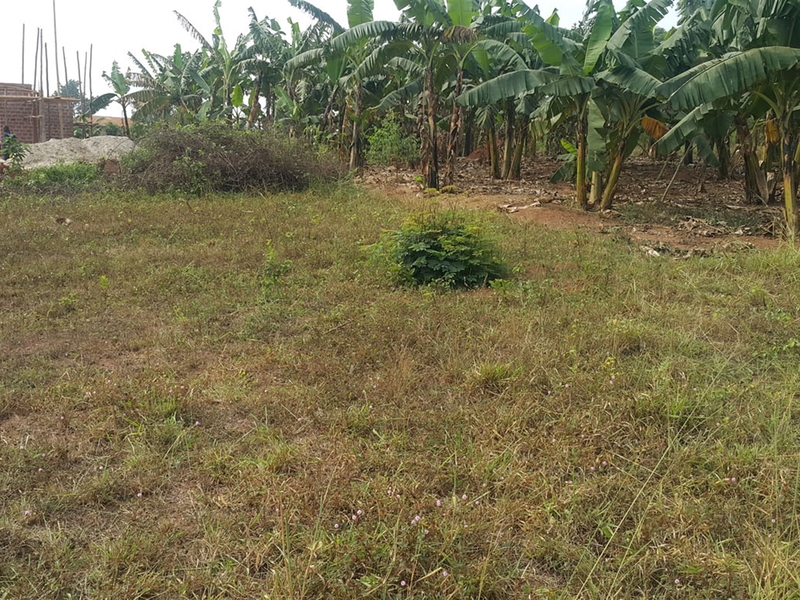 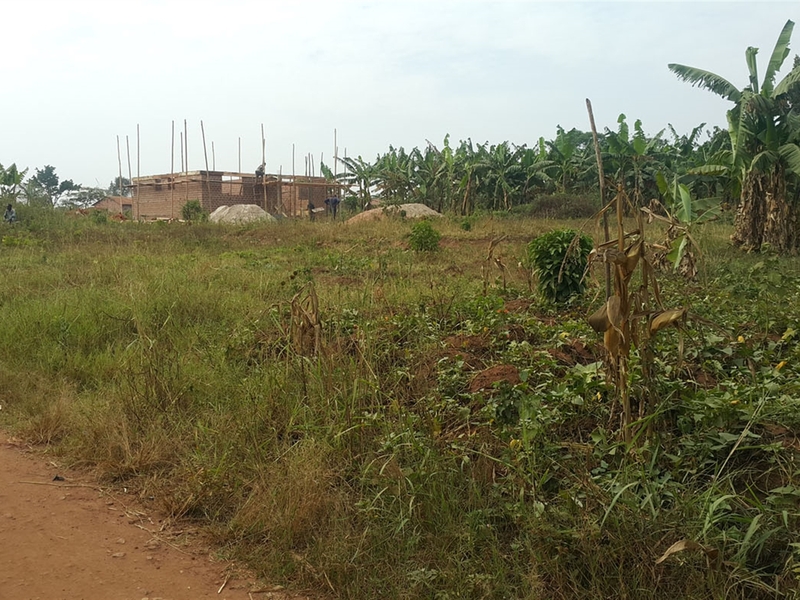 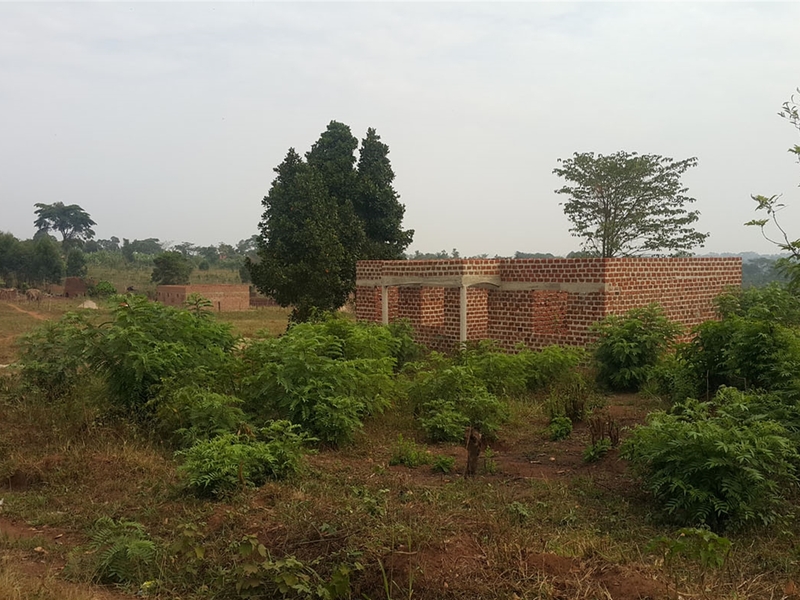 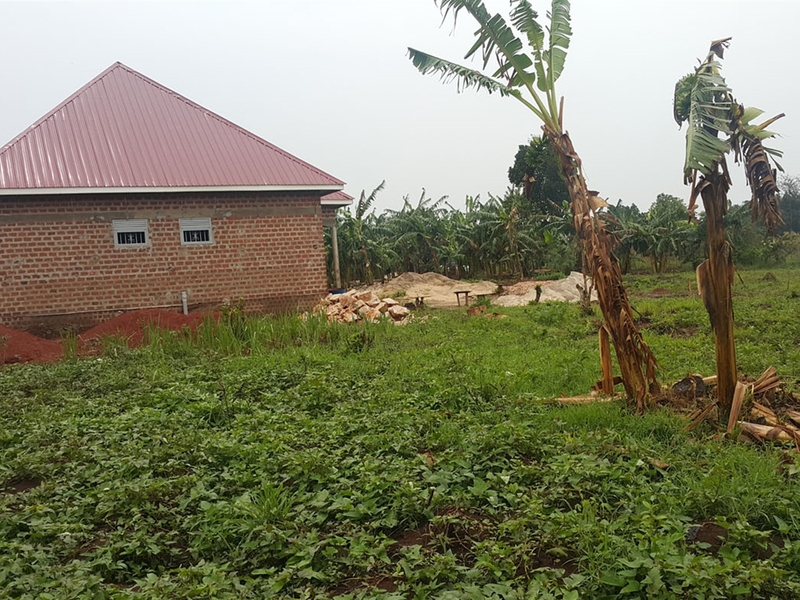 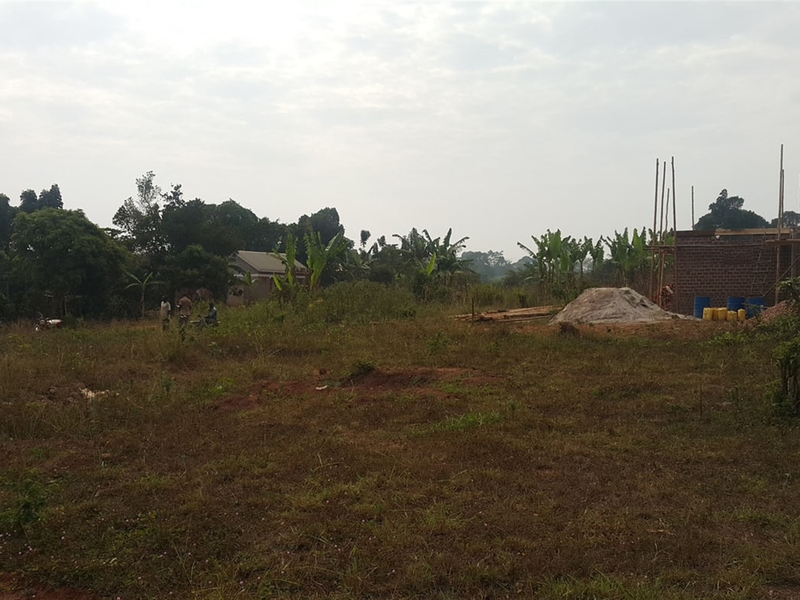 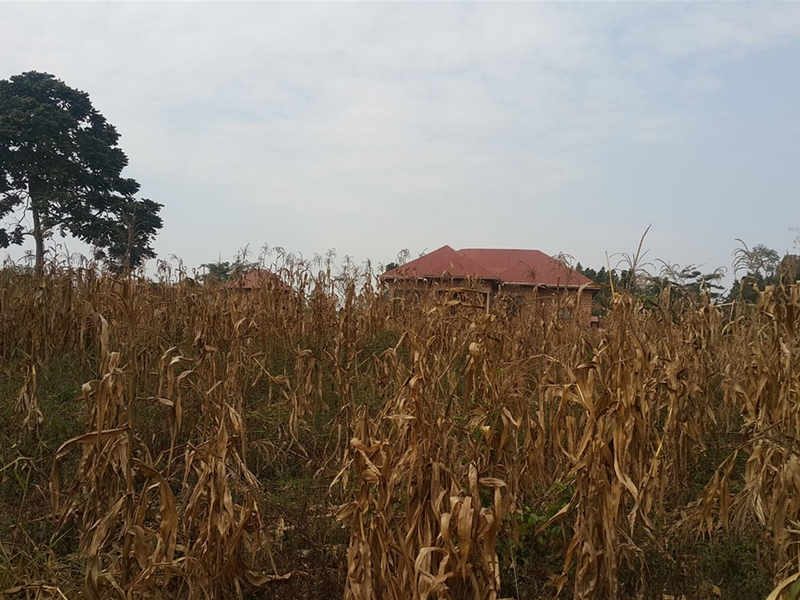 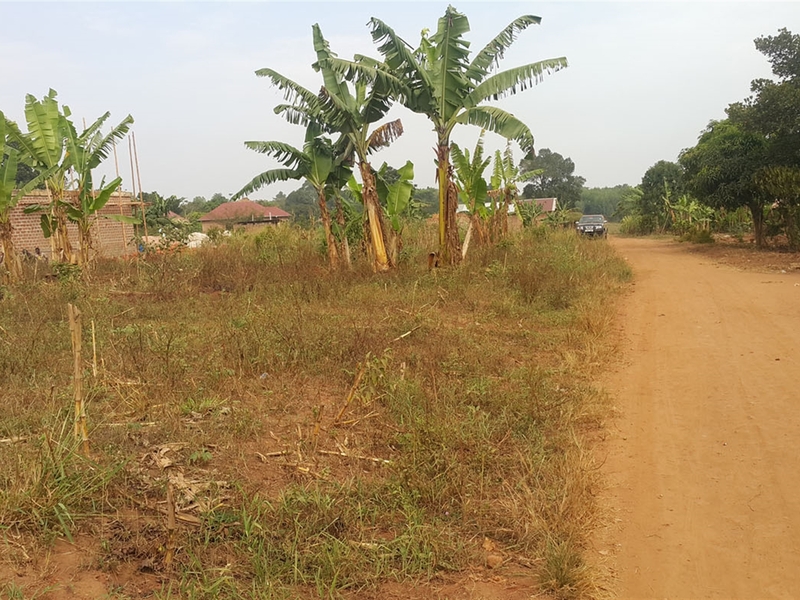 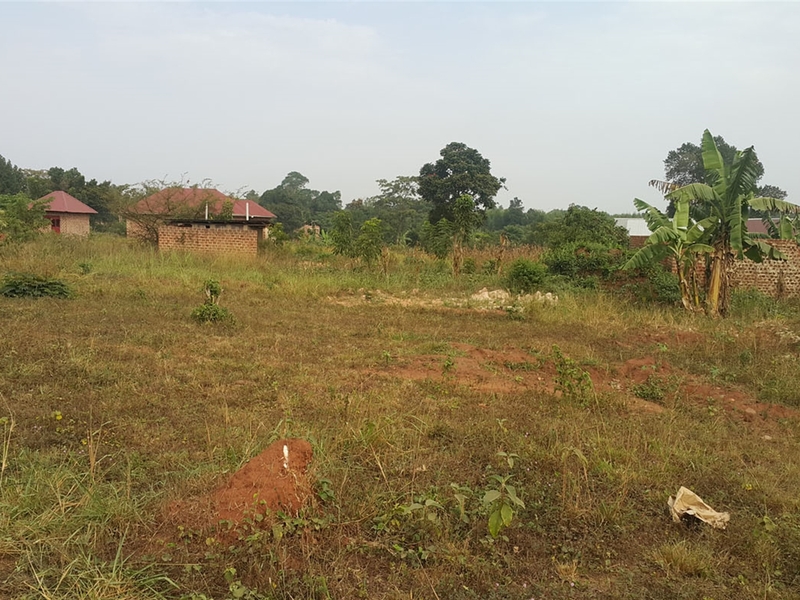 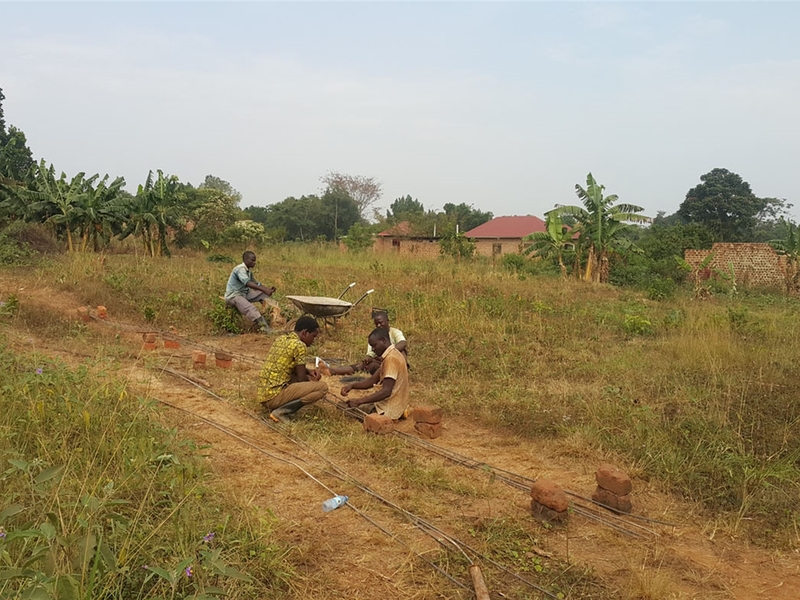 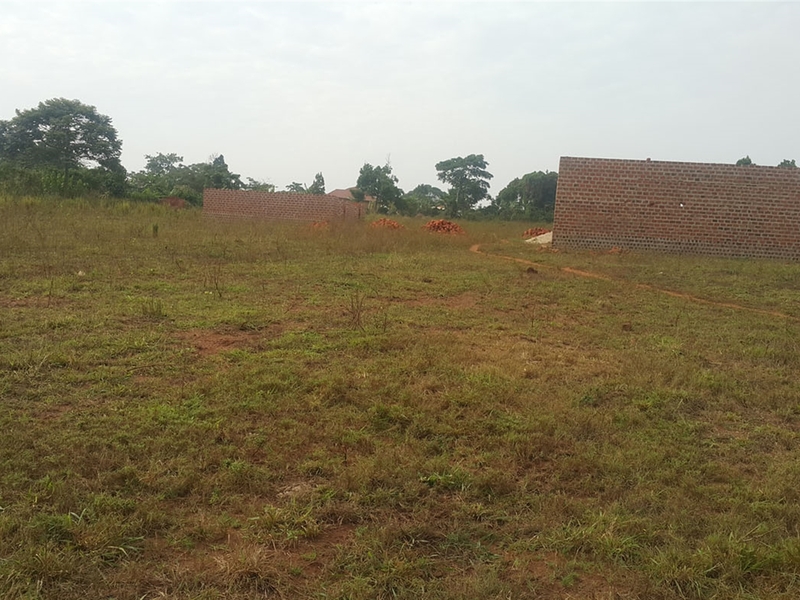 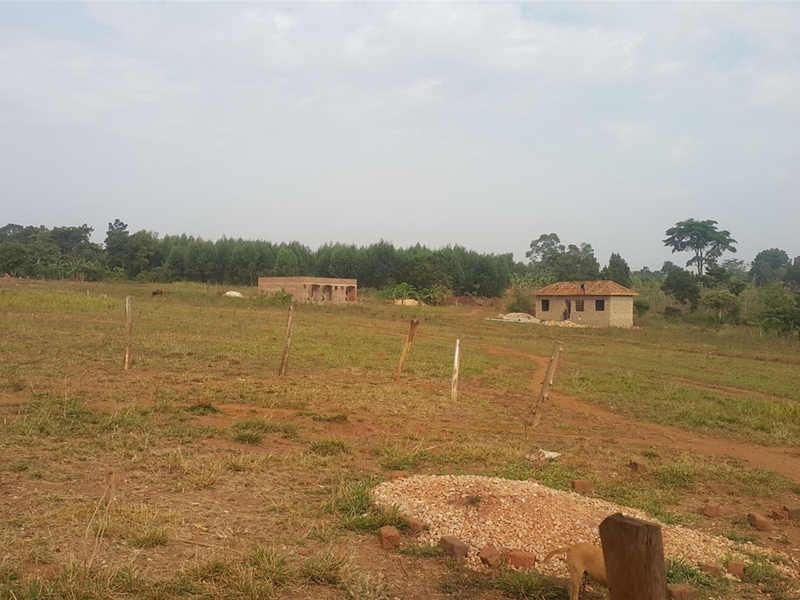 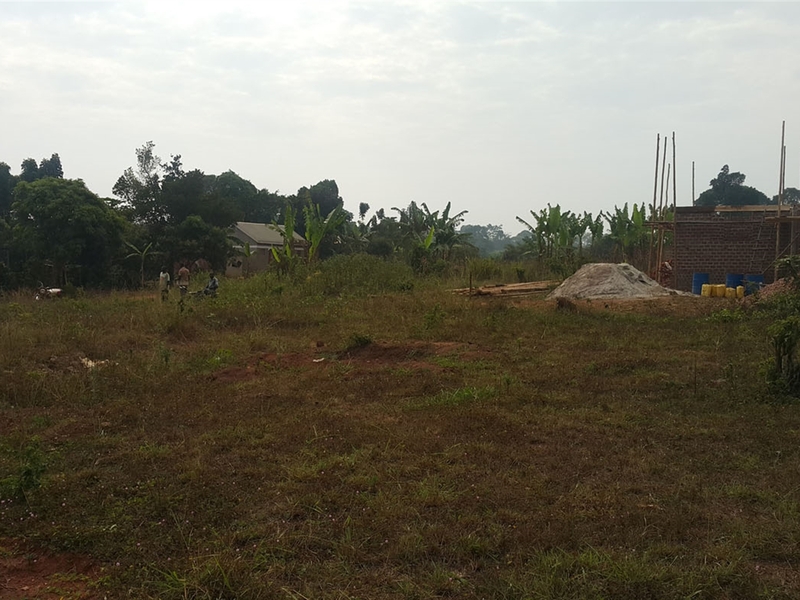 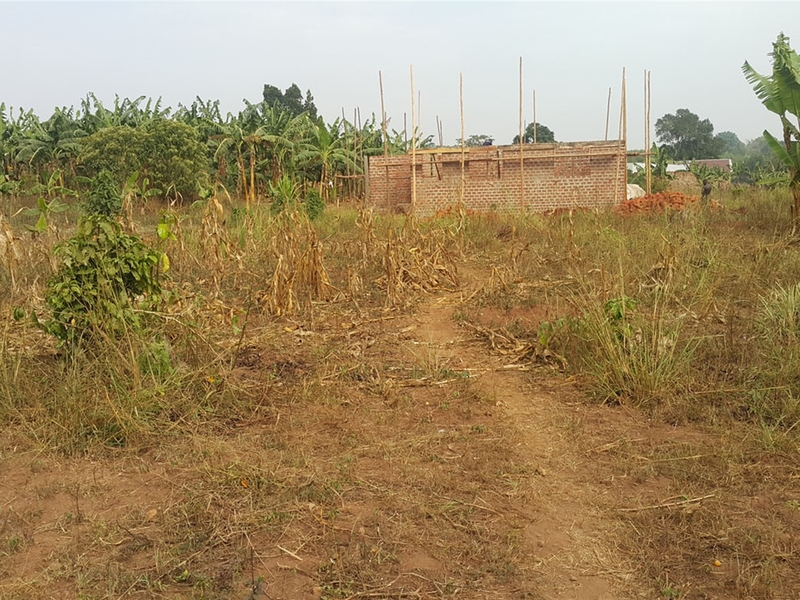 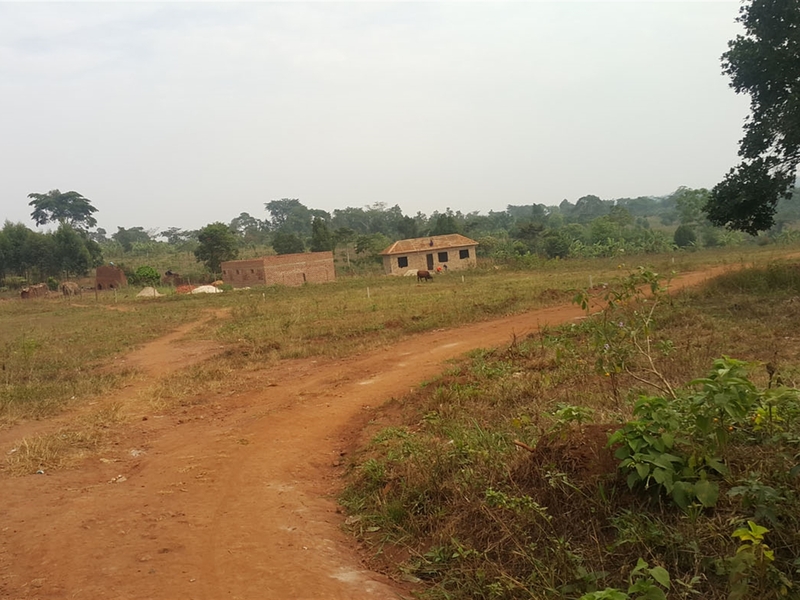 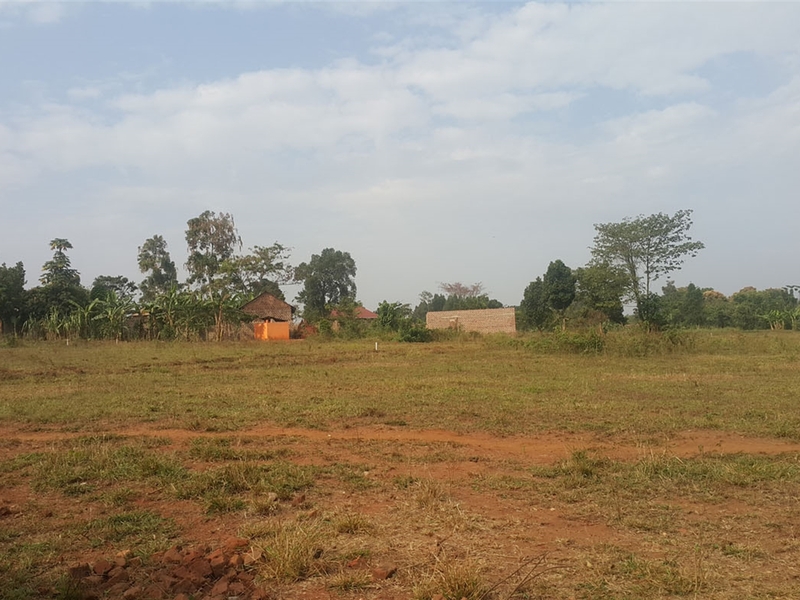 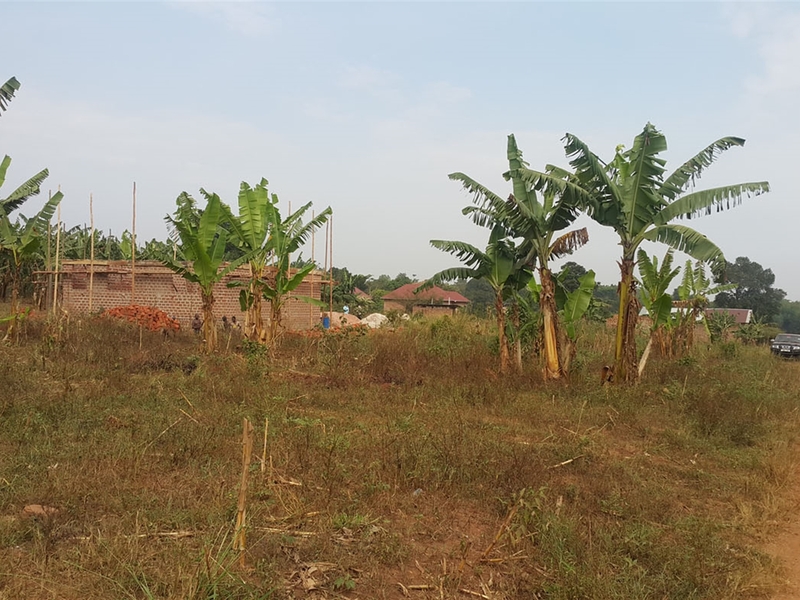 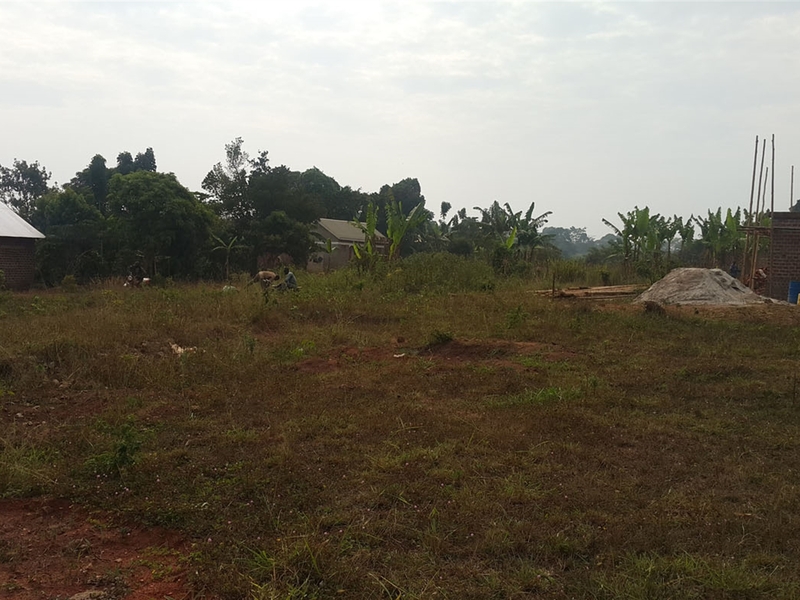 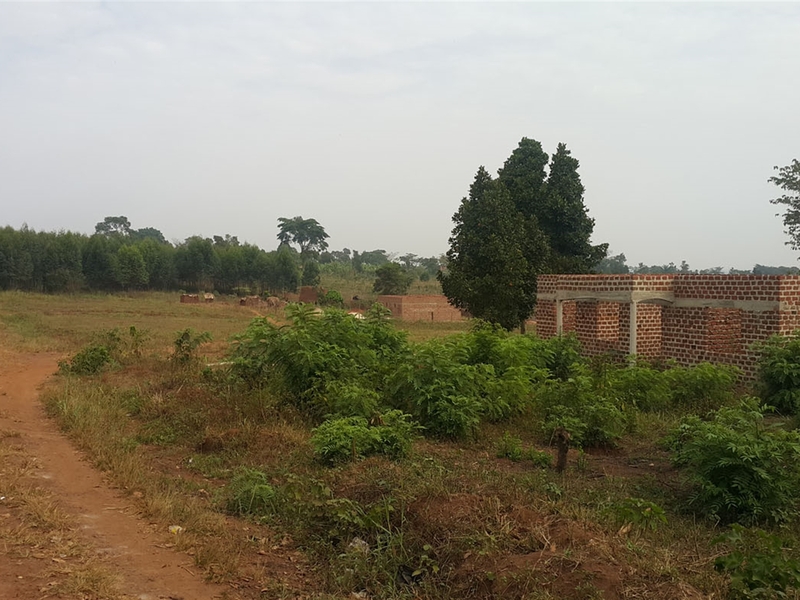 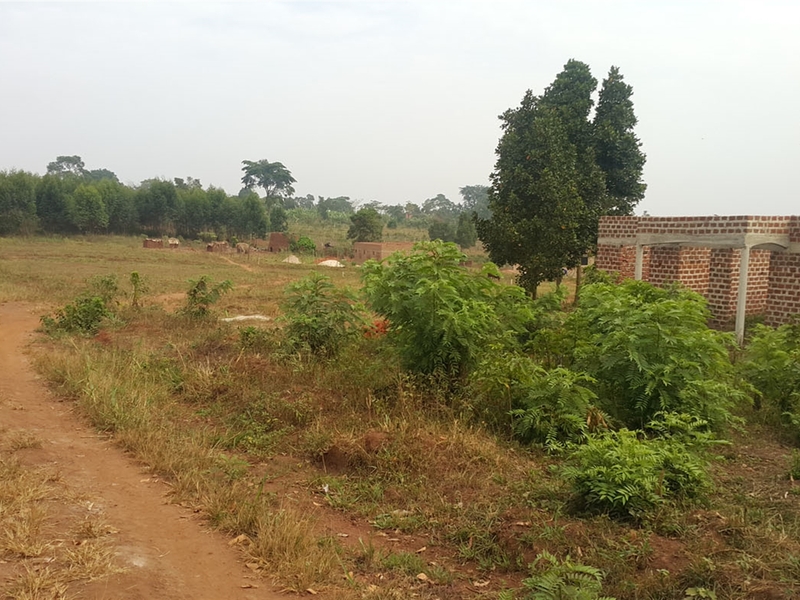 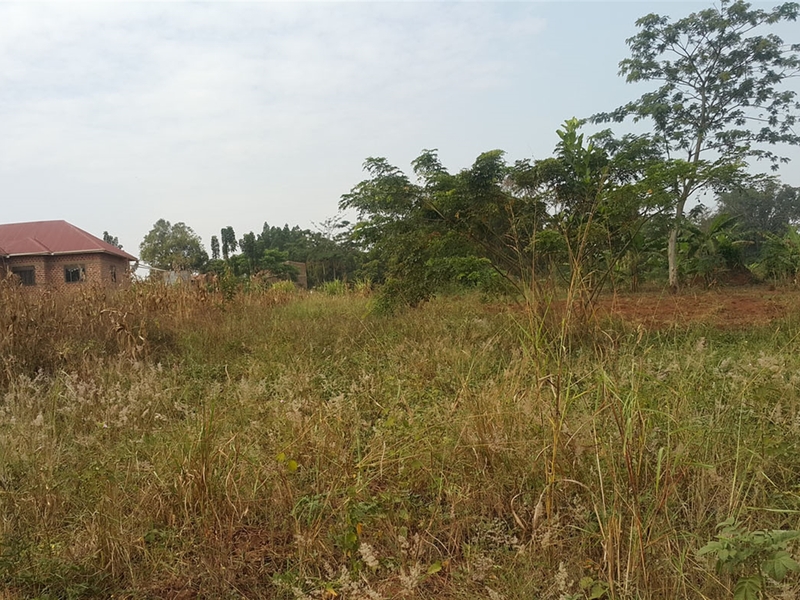 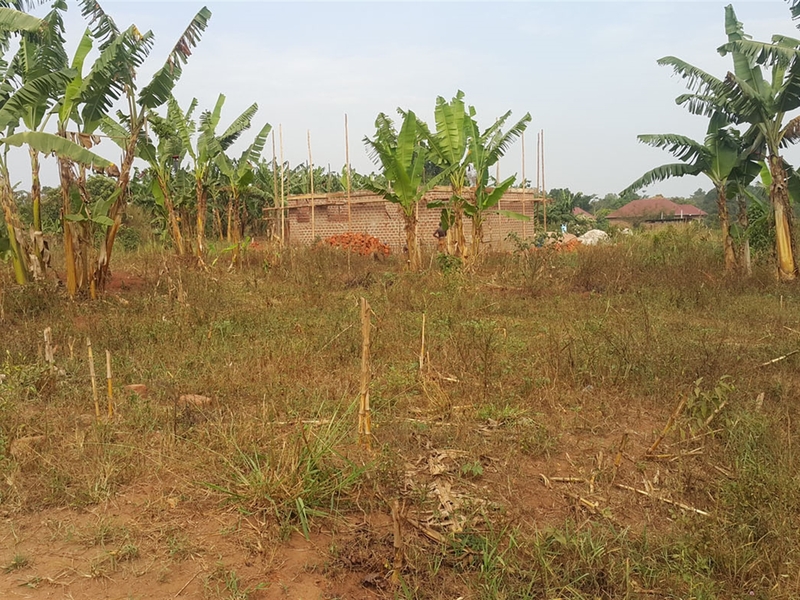 Own a plot of land with a title in our planned, well organized Hillside Estate in Kiyunga. 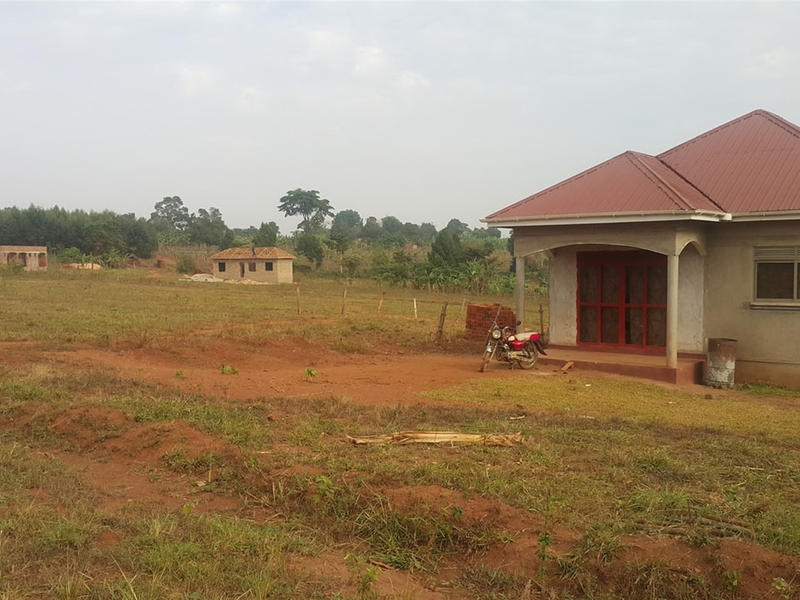 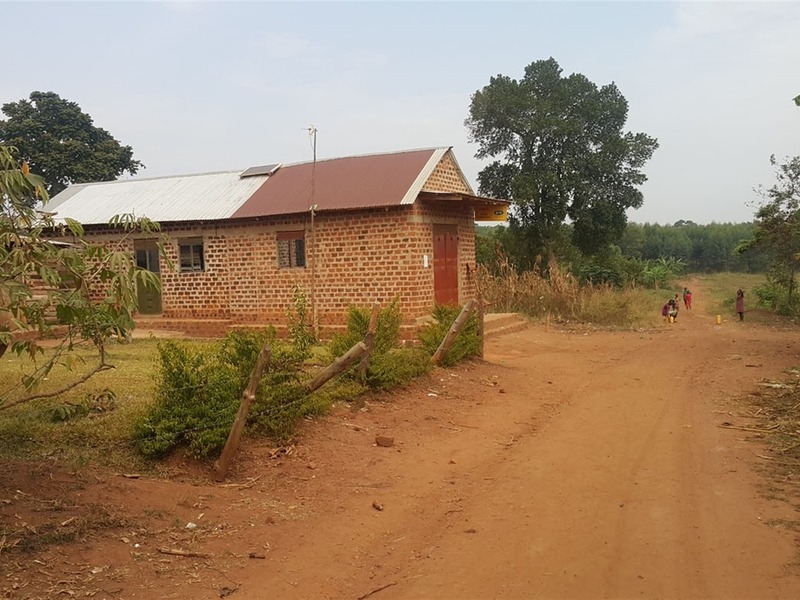 Only 9km from Mukono Town center. 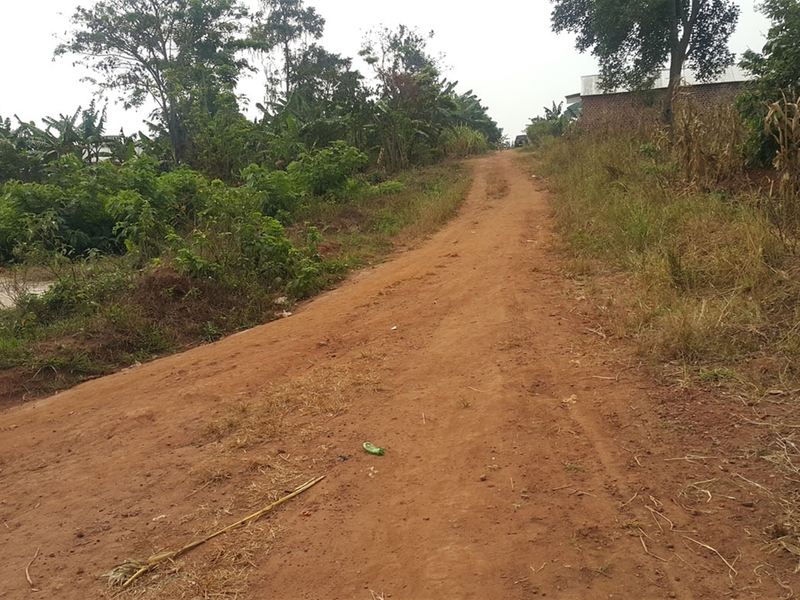 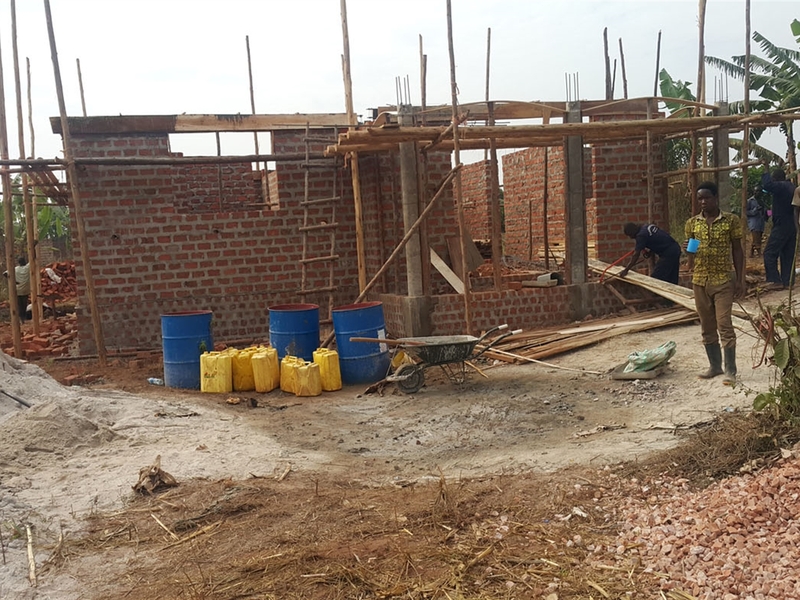 Also accessible via Bukerere Road in Namugongo or Gayaza Road thru Kalagyi. 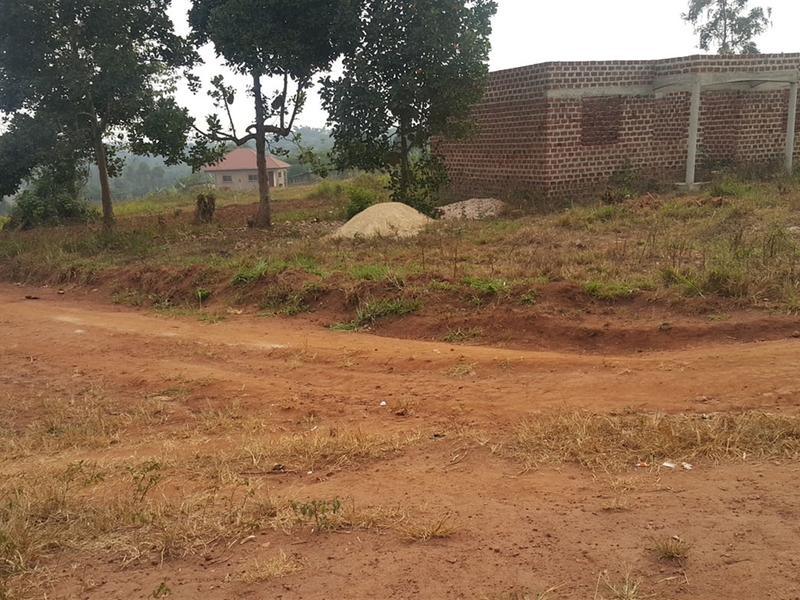 Easy access to public transport. 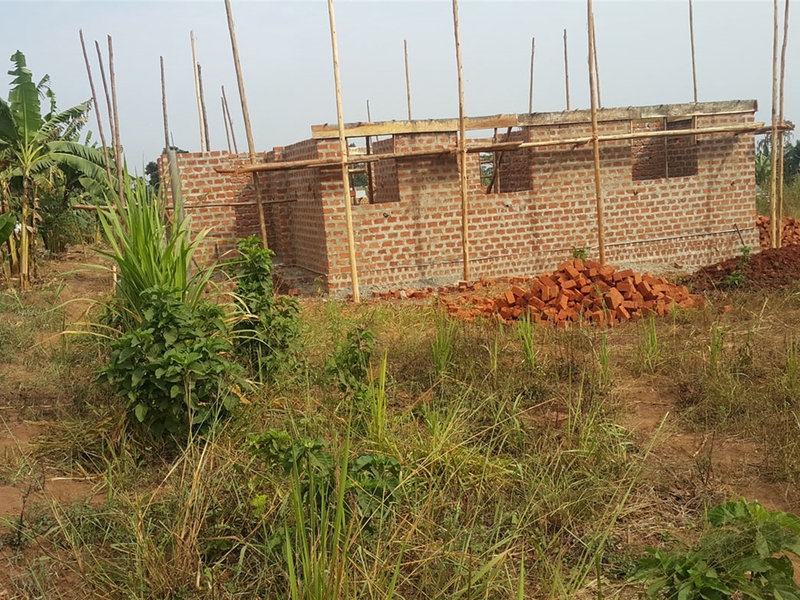 FREE HOUSE PLAN of your choice and FREE VISITS. 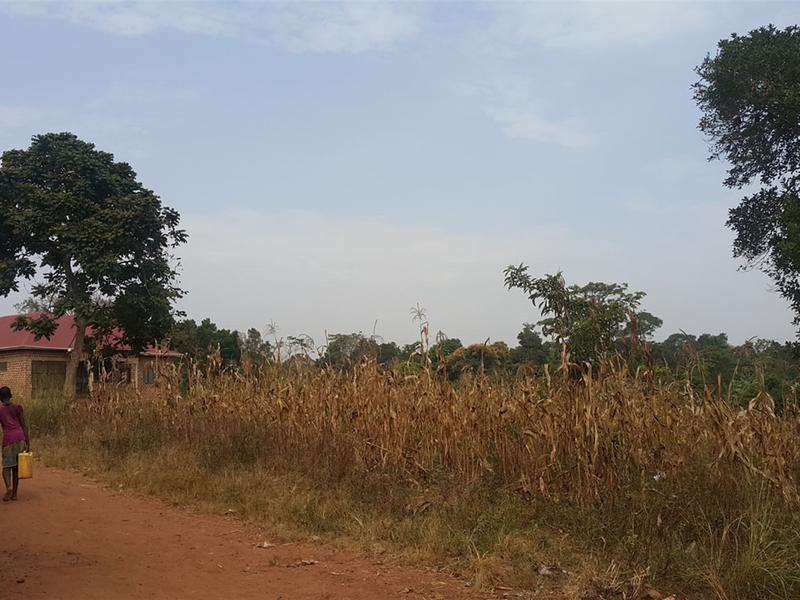 Ready and genuine titles. 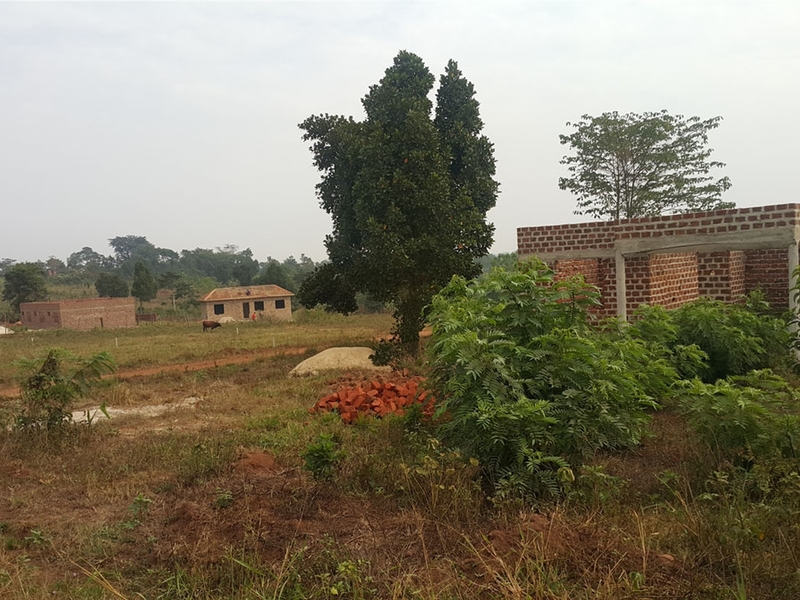 Am interested in viewing this property (with code 40306) on 4/20/2019 at 3:00pm, please confirm my appointment.